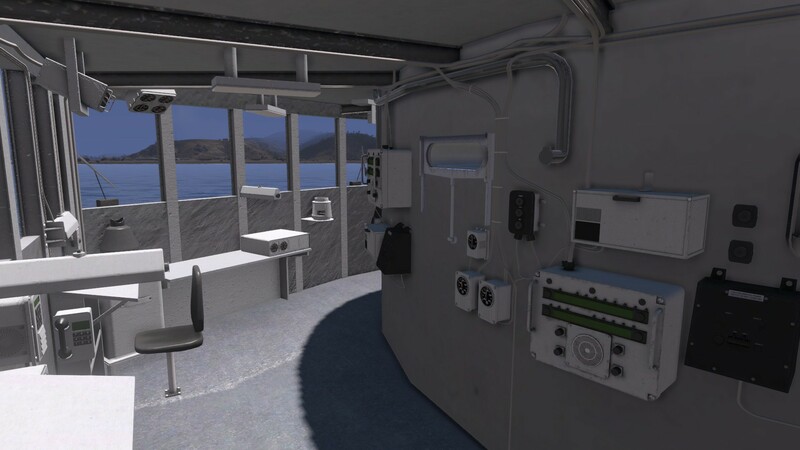 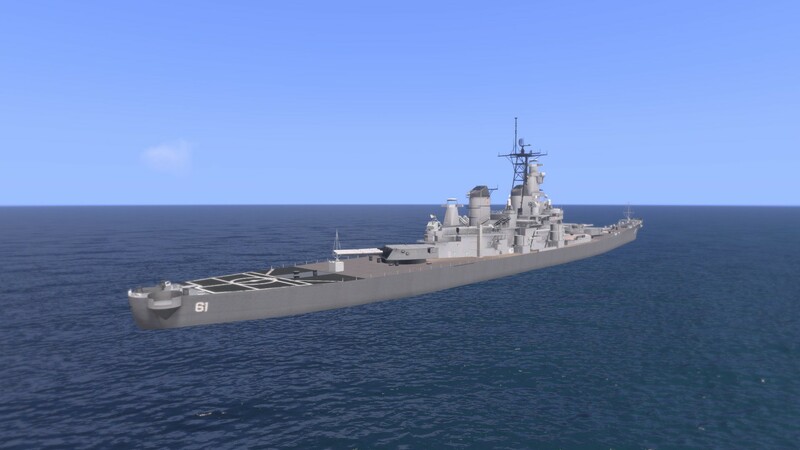 This Addon brings the USS Iowa (BB-61) to Arma 3 in its post 1984 condition. 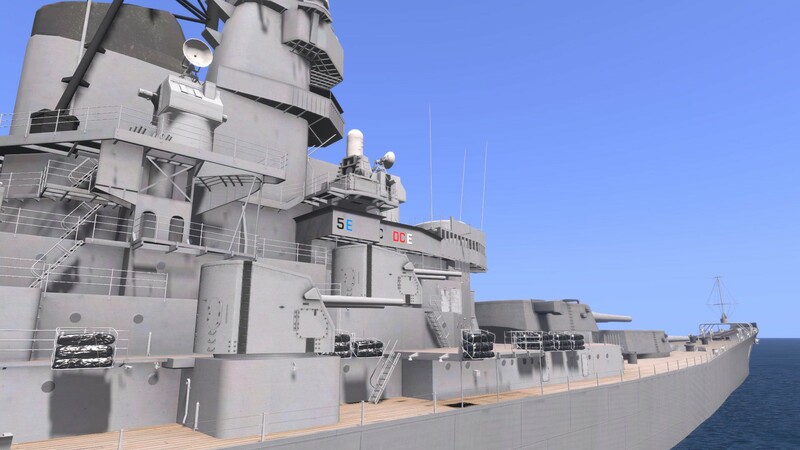 The USS Iowa was a US Navy battleship which saw service during WW2, Korea and the Gulf war. 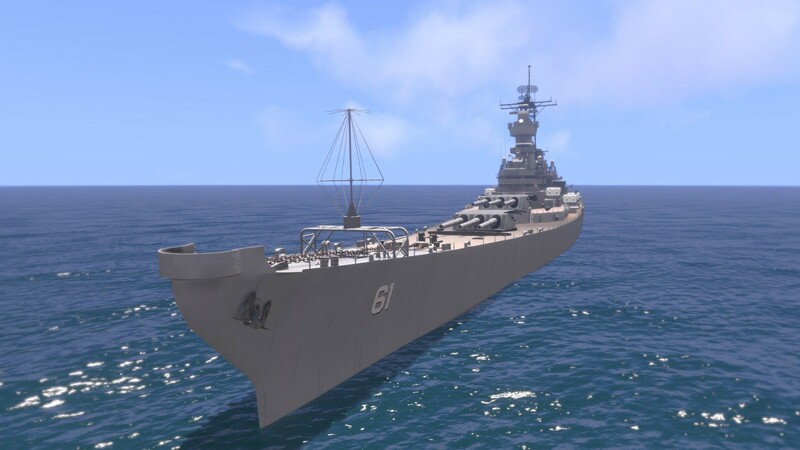 At 270 metres long and weighing 45,000 tons the Iowa is one of the largest moving objects to be seen in Arma 3.